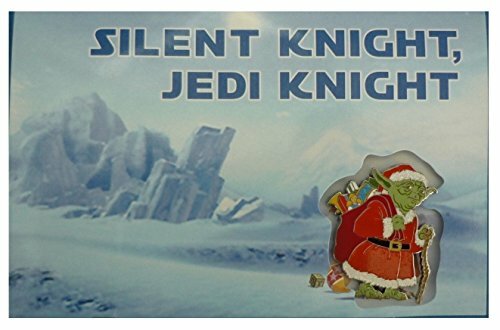 This is a fun gift idea for Star Wars fans during grilling season that goes with the barbecue set we told you about last time. This Star Wars-themed black apron has a detailed print that makes the wearer look like Darth Vader himself. 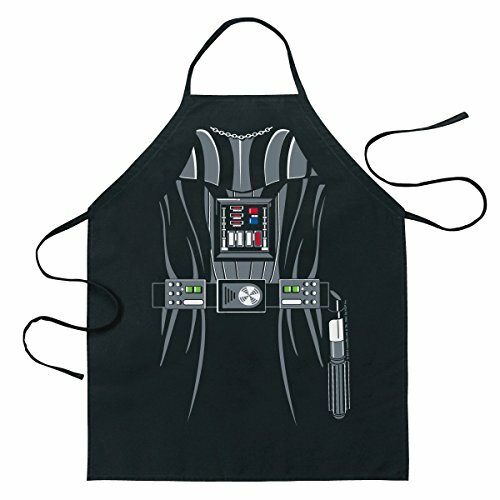 This long 31.5" wrap-around apron features a color print of Vader beneath his cape. The control panel is featured prominently on the body armor background, with monitoring lights and buttons in various shades of red, blue, and white. The familiar belt with various instruments on it also has Darth Vader's signature lightsaber hanging off to the side. 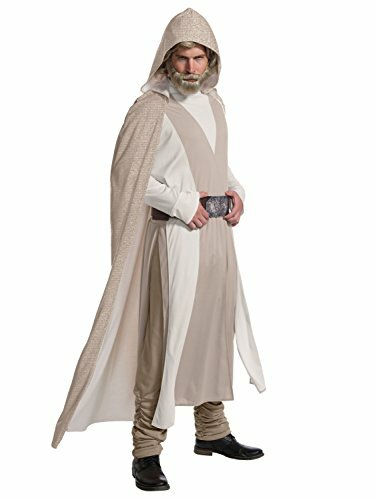 This is an offically licensed apron that makes a perfect fun gift for Star Wars fans! 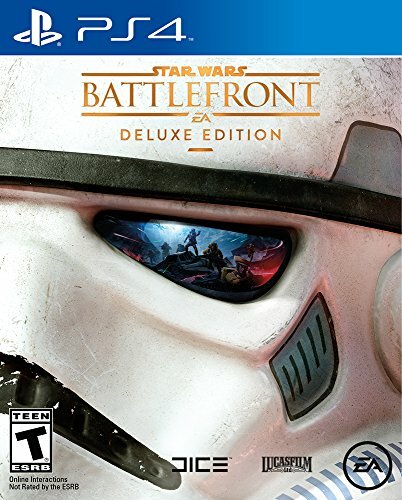 You can pick out different Star Wars characters if Darth Vader isn't your favorite. Choose from Boba Fett, C-3PO, Luke Skywalker, or Princess Leia.